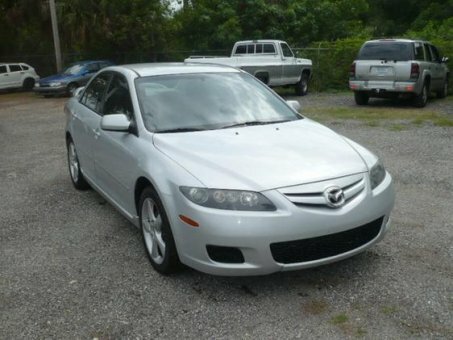 I am selling my 2008 Mazda6 i Grand Touring that's in very good condition. Clean title, second owner. Absolutely no mechanical issues. Nothing bad can be said about this car. Only reason I am selling it is because Our family has outgrown it.